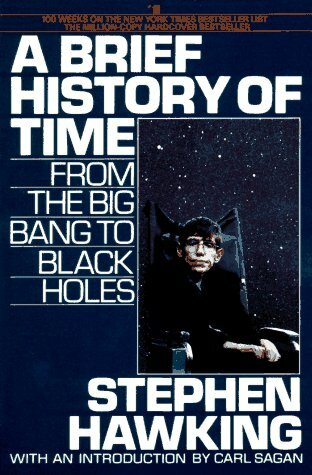 I recently saw the current film about Stephen Hawking’s life, “The Theory of Everything,” enjoyed it very much, and decided I was overdue to read A Brief History of Time. For the first few chapters, the book was a master class in the emergence of current theories about the universe. Hawking handles the abstractions of astrophysics as deftly as other people can juggle. I was on my toes trying to keep up with him, but he writes so clearly that I kept moving. The theory of relativity wasn’t the only thing that broke down at that point. I’ve never understood what a singularity is nor can I thoroughly grasp how space or “space-time” can be curved. Over the years I’ve stared at those diagrams of what look like drain holes without being able to connect them to what I know of space or time. I do have an elementary grasp of galaxies, the expansion of the universe, black holes, and portions of the theory of relativity, but when it comes to singularities, quanta, curved space, and why nothing can go faster than the speed of light, the little TV in my head loses the picture. So I drifted away from the book. I’m sure I’m not alone in all this. Science, always pushing the limits of knowledge, remains comprehensible to an educated audience as long they can visualize the new theories. But as science moves into the realms of the enormously large, the incredibly small, and the unbelievably old, it also moves beyond many people’s capacity. Hawking himself observes that “in the nineteenth and twentieth centuries, science became too technical and mathematical for the philosophers, or anyone else except a few specialists” (2558). 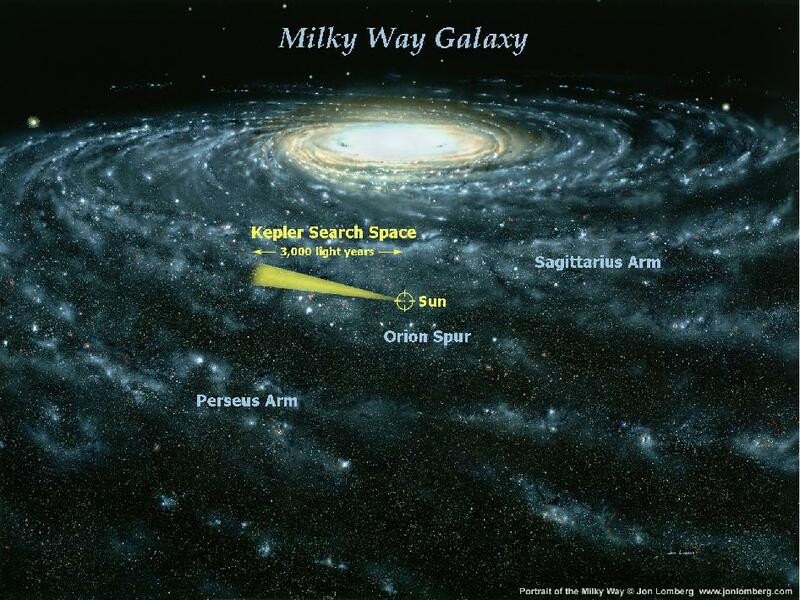 Don’t ask me how, but space is curved—with spin. One result that troubles me is that while some religious and spiritual communities have the good sense to make a point of accepting science as a source of information about nature and the cosmos, it is likely that only a few of their members fully understand what science is saying on the subject. Most people, theists and non-theists, who turn to science to learn about the basic building blocks of nature quickly come face to face with concepts that they find very difficult to grasp. But fortunately this gap between all that science knows about cosmology and how little the spiritual layperson understands about it is shrinking. Scientific facts and theories that were unfamiliar a few decades ago seem to be working their way into the religious mindset gradually. Evolution remains contentious in America, but in other countries it is considered a sensible view of the past. Twenty years ago I would never have thought that the longevity of life over 3.8 billion years would mean much to me, but now it is central to my appreciation of life. And in articles about society or politics, I come across some references to quantum mechanics or the uncertainty principle as factors in why worldly events turn out as they do. Who knows? Perhaps my grandson will grow up to find that string theory is his key to making sense of the world. Significantly, Hawking’s book itself, intended for a general audience, represents his own effort to bring the frontiers of cosmology closer to home for “ordinary people” (his phrase). As for my failed first effort to read it, I went back to it, absorbed what I could about black holes and theories of the universe, and appreciated the breadth and agility of Hawking’s mind. It was well worth it. Towards the end, Hawking writes that the era of bewildering theories about nature may be drawing to a close because a grand theory that unifies all the partial theories seems to be in sight. “We may now be near the end of the search for the ultimate laws of nature” (2319). When that stage is reached, theoretical cosmology can settle down and become teachable enough that laypeople will be better able to grasp it. “A complete, consistent, unified theory is only the first step: our goal is a complete understanding of the events around us, and of our own existence” (2504). The italics are in the original. Hawking recognizes that the value of science lies finally in the understanding that it brings to all people and not only to scientists. This entry was posted in Non-Theists, Religion and tagged cosmology, Hawking, relativity, space. Bookmark the permalink. We look at the universe as through a letterbox and see only limited view. and that limited view is distorted. The limitations are our bodily senses – augmented with our tools which extend those senses, our concepts of what we are looking at, and what meaning we paint on the things we view. Does this mean that there are wonders or monsters beyond the edges of our augmented letterbox? Not necessarily. Does this mean that there is only more of the same beyond the edges of our augmented letterbox? Not necessarily. Science can broaden the view and (ancient) philosophy can address the concepts of how best to live with what we can see. Art can address how the artist responds to the view. Mathematics can model what might be beyond the edges. Spirituality tries to resolve our uncertainties about what we can’t see. All have their uses, but in the end we can’t see what we can’t see. True. But maybe the “limitation” of the meanings that we attach to what we can view is the pivotal part.